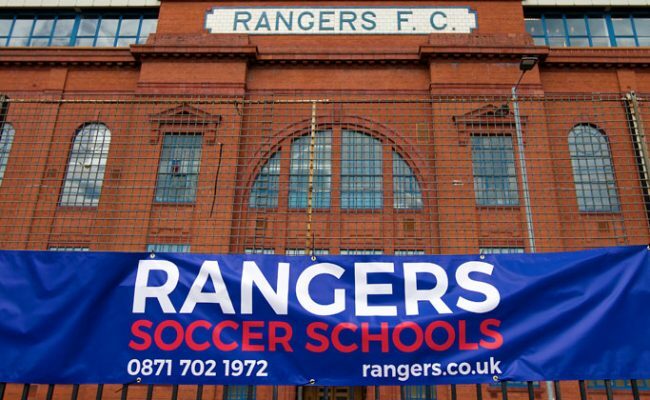 RANGERS Soccer Schools are delighted to welcome yet another new partner, FM Revolution Soccer Club from Dallas, Texas. 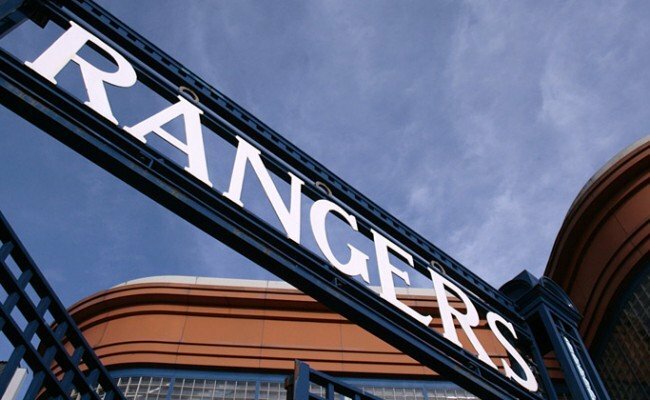 The exciting new project will see Gers coaches travel to Texas and work with staff and players within their set up. 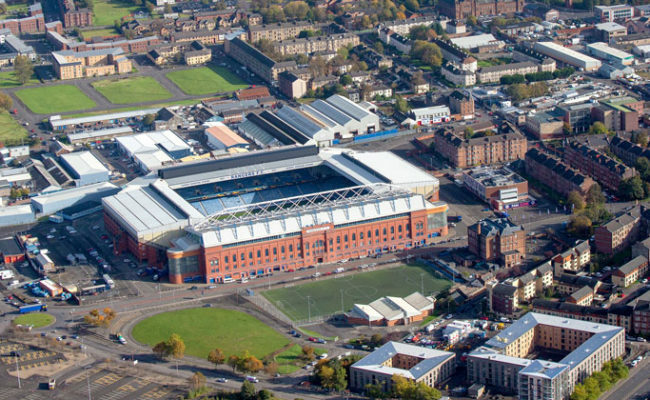 Part of the agreement will also see groups from Revolution travel to Glasgow to continue their development by testing themselves against local opposition while accessing our fantastic facilities at the Hummel Training Centre which they receive first training sessions by our staff. 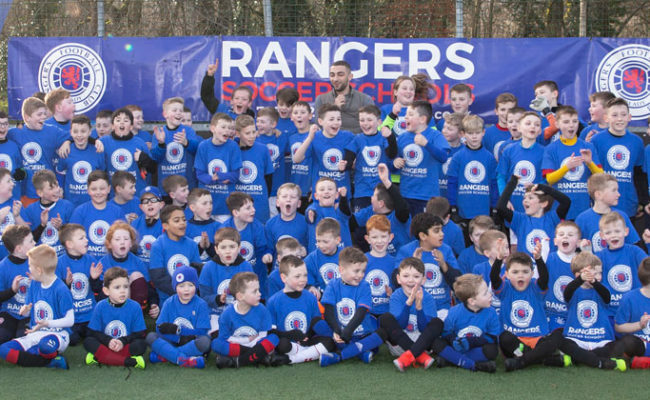 Discussions have been on going with Revolution Director of Coaching Will Hume for a few months with Gers impressed with his professionalism, passion for the game and plans to assist the development of the club programme. 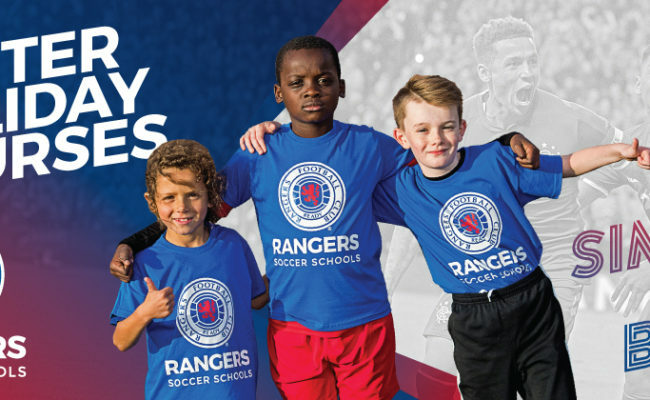 Moving forward, the Rangers Soccer Schools coaching team will ensure that best practice is delivered in areas such as technical development and game awareness through a comprehensive football curriculum designed to meet the needs of each individual player.